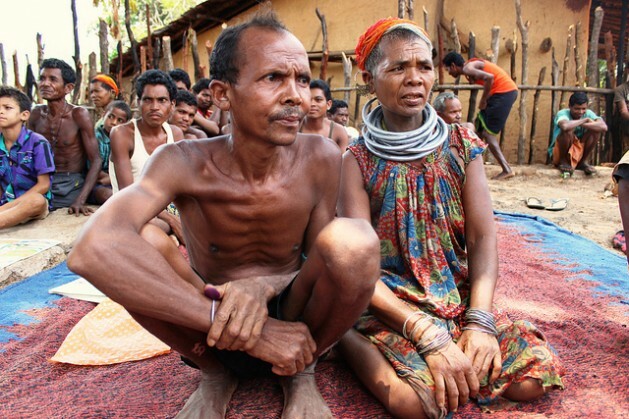 UNITED NATIONS, Sep 4 2014 (IPS) - The world’s 370 million indigenous people, who say they were marginalised in the Millennium Development Goals (MDGs), want to play a key role in the U.N.’s post-2015 development agenda, which will be finalised next year. In her speech at the closing session of the three-day conference of NGOs sponsored by the U.N. Department of Public Information (DPI) last week, she highlighted the need to include marginalised groups in development targets as well as in the on-going negotiations for the Sustainable Development Goals (SDGs), which will replace the MDGs in 2015. Indigenous peoples continue to fight for their right to self-determination, which is not a reality yet, despite being granted by the 2007 U.N. Declaration on the Rights of Indigenous Peoples. “The fact that the resource document is based upon officially submitted positions by major U.N. groups and stakeholders gives it quite a strong voice,” Maruxa Cardama, co-chair of the conference declaration drafting committee, told IPS. “This has to be done at all levels, starting from the sustainable development programmes; and then the national governments should derive the mandate from the U.N. level, from the multilateral level down to national government plans,” Angarova stated. We had always used the number 570 million. Has the number dropped? So significantly?